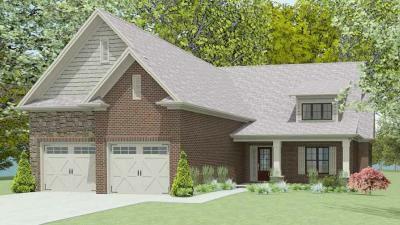 QUALITY NEW CONSTRUCTION IN A PRIME ALCOA LOCATION! This well-built 1.5-story home offers a highly desirable floor plan that includes an open living area, a main level master suite, and a bonus room/4th bedroom upstairs. Highlights include hand-scraped hickory hardwood flooring on the main level, tile in the wet areas, high-end designer finishes throughout, a gorgeous open kitchen with a gas stove, 42-inch cabinets & granite counter tops, a relaxing covered back patio, and a luxurious master suite with a spa-like master bathroom & walk-in closet. 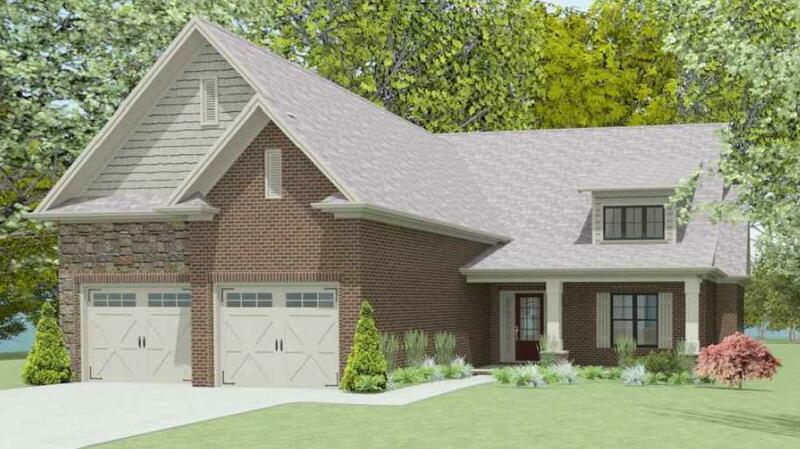 This property is short distance from the Maryville-Alcoa Greenway. Located just minutes from Alcoa Schools, I-40, the airport, and Green Meadow Country Club.